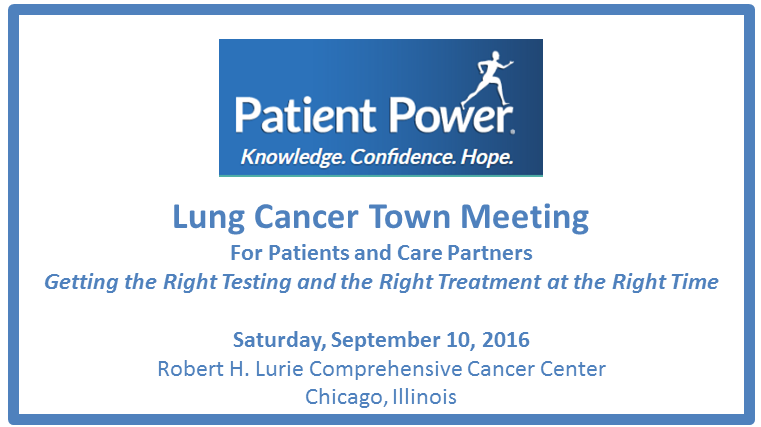 This entry was posted in Advocacy, Lung Cancer, Patient Advocacy, Precision Medicine, Public Speaking. Bookmark the permalink. Thank you for sharing all of this wonderful information! Best of continued success with your treatments and your contribution to clinical trials and research-you are an inspiration to everyone involved with this deadly type of cancer!